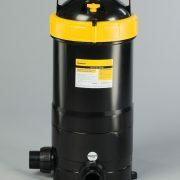 Note: Photo of black and yellow filter is to show the brand and model filter this element is for. The item does not include the tank and other items, only the replacement white element inside. 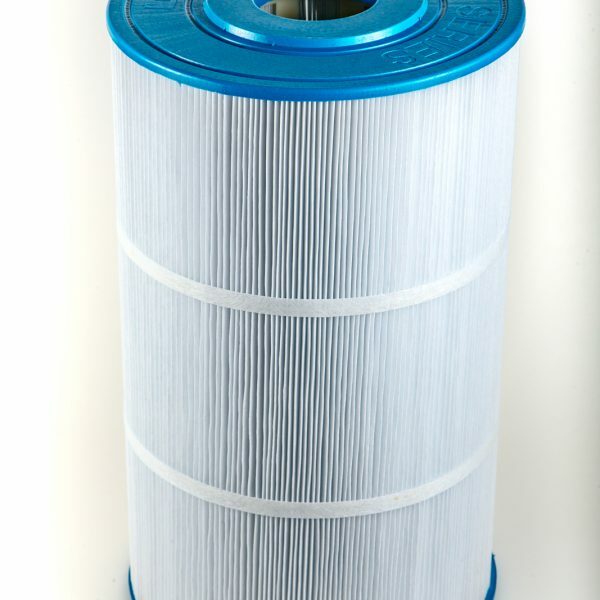 This photo is to identify your filter, the older models were beige and not black. 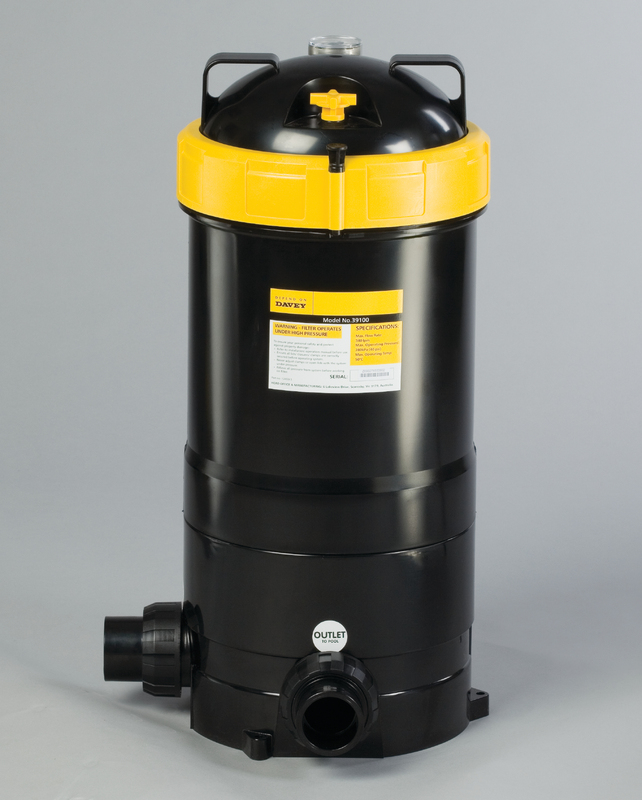 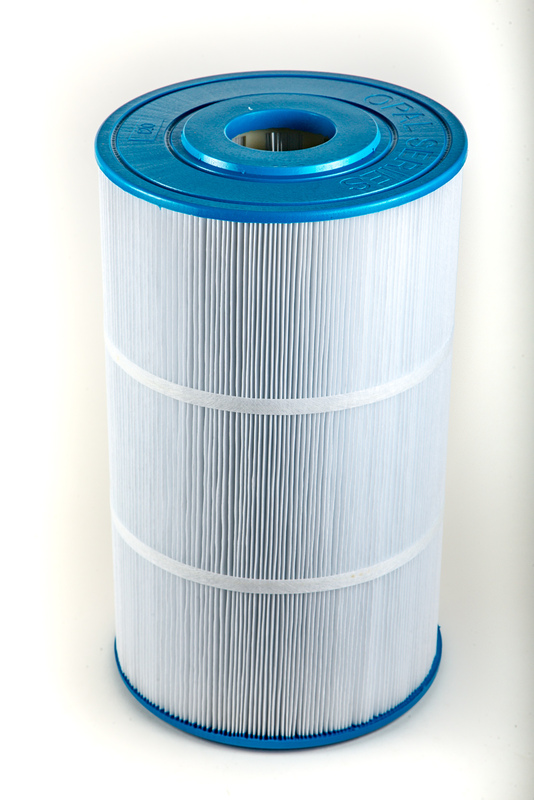 We do have the complete filters for sale on our site under cartridge filters if you need the complete filter.